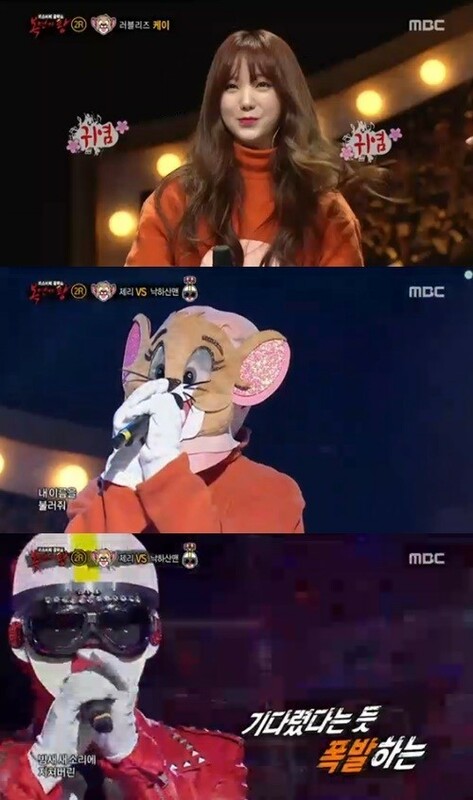 [+620 | -62] Kei is really good at singing..
[+144 | -21] Vocal color, good job!! [+124 | -22] Keippeo (she's pretty)! [+104 | -19] Kei, pro at vocal colorㅠㅠYou did a good job although you were eliminated!! [+54 | -1] I love you, Kei!!!! [+51 | -1] Her face is pretty and her personally is really kind. She also sings really well! 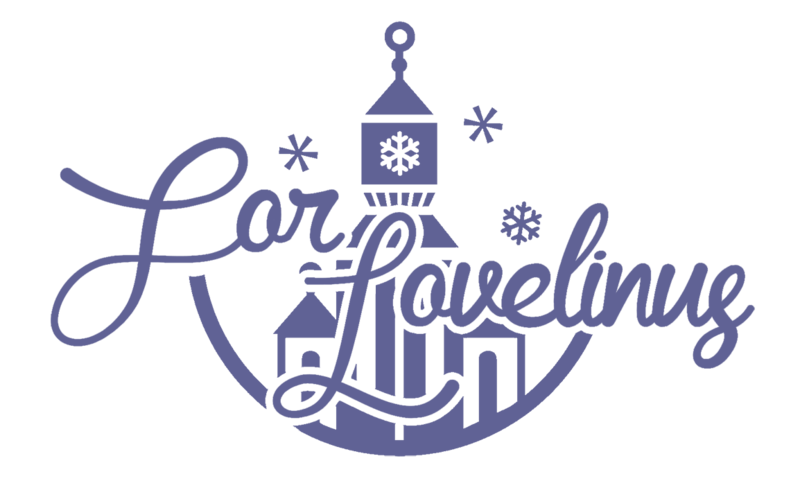 Please give Lovelyz and Kei lots of love! :)Kei-ya, great job! [+18 | -0] Kei's vocal color is so niceㅠㅠ Please release more good songs in the future and fighting for Lovelyz's comeback!! [+17 | -0] As expected, Kei whose voice you can trust! Her voice really melts me. I melt~! 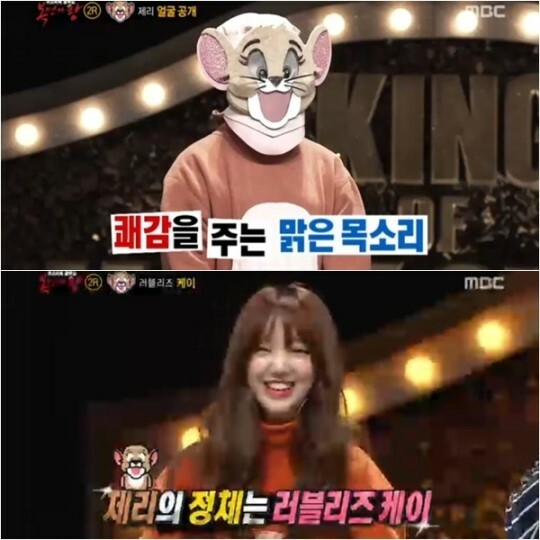 [Joy News24, via Naver Entertainment] 'Masked Best Singer' Jerry is Lovelyz's Kei "I want to be the #1 searched term"
[+64 | -2] Kei-ya, good job!! Let's always work hard!! [+53 | -3] Lovelyz, fighting!! [+27 | -2] What words are needed? Kim Jiyeon is the best!